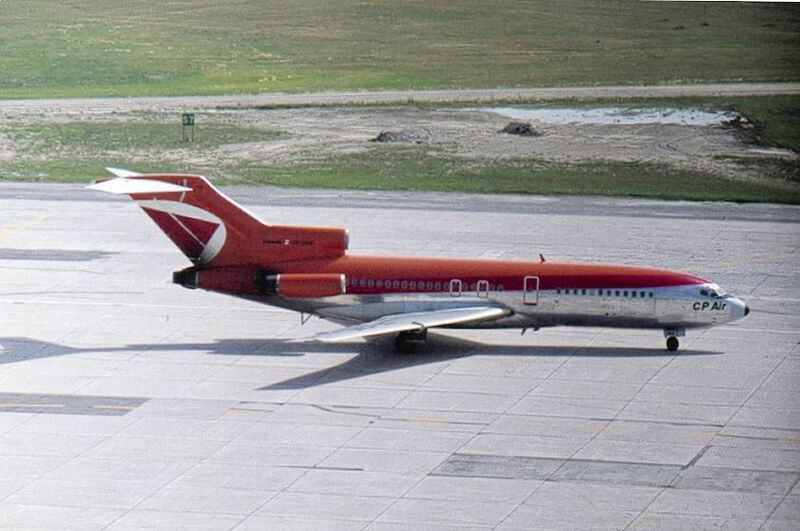 Formed in 1942 when Canadian Pacific Railways acquired and amalgamated ten bush operators. 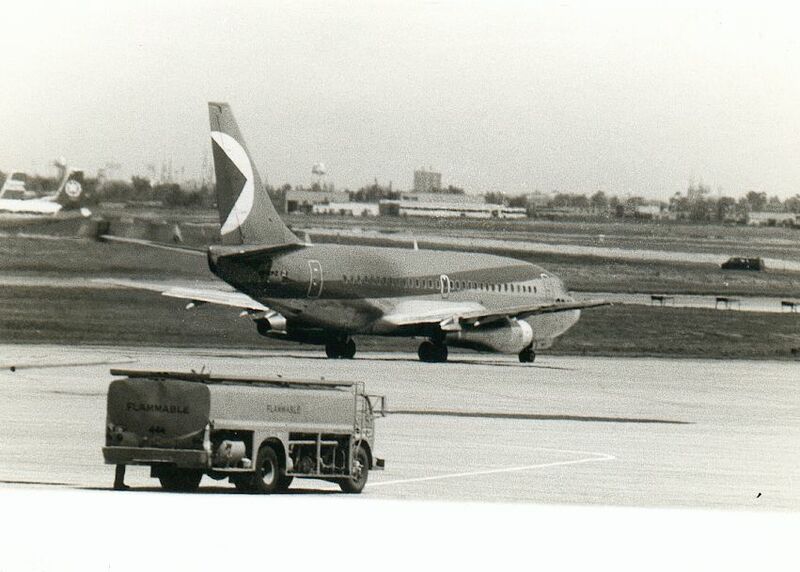 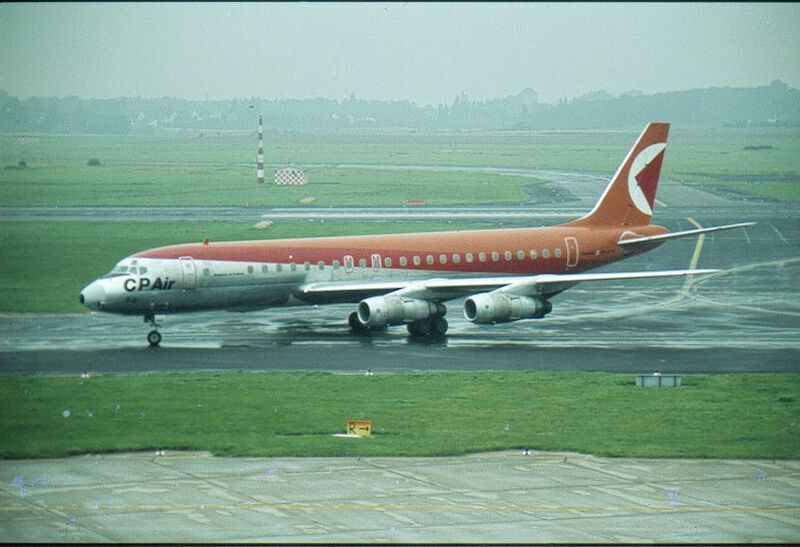 In September 1984, CP Air asquired Eastern Provincial Airways. 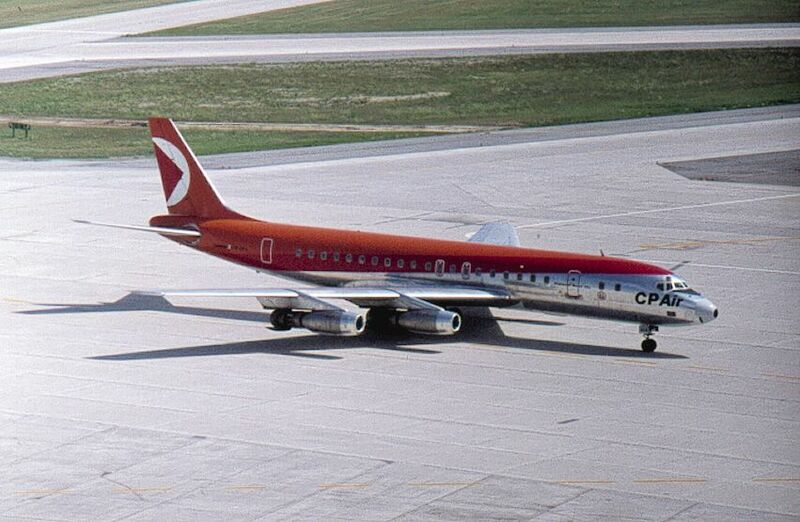 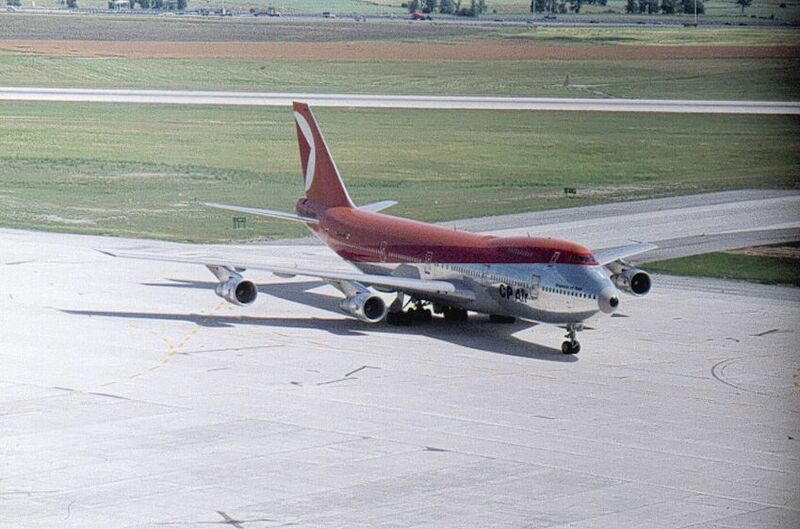 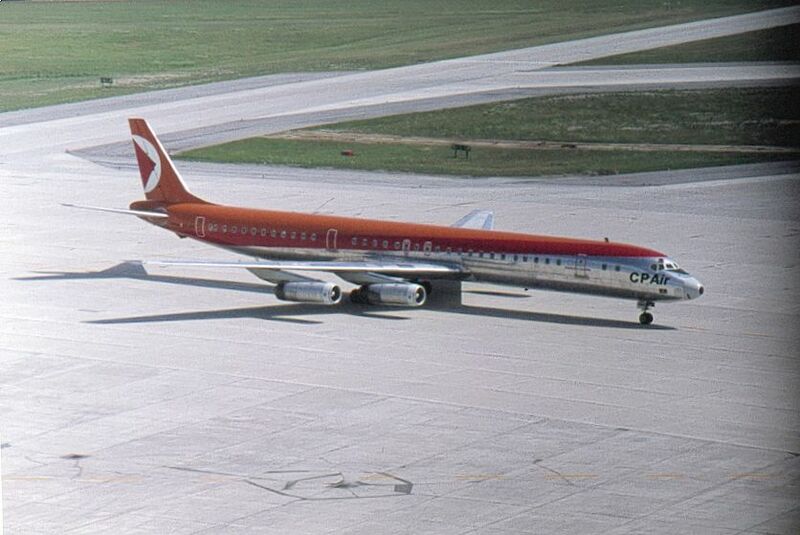 In April 1987, Canadian Pacific and Pacific Western Airlines merged to form Canadian Airlines International.